We are proud to be supporting Hobsonville Primary School and their fundraising efforts. Now you can donate $80 – $120 each year to Hobsonville Primary School without it costing you anything AND your gift will keep on giving, year after year. Simply buy your electricity from us, pay the same you pay now (or less), we then share our profits with you so you can give to Hobsonville Primary School and and it won’t cost you a cent! The way you receive and use your electricity supply doesn’t change, only now you will be creating funding for Hobsonville Primary School whenever you use electricity in your home or business. Yes we can create funding from business accounts as well. Click on Join Now to complete the application form using the Hobsonville Primary School donation number of 0000010, we do all the rest. 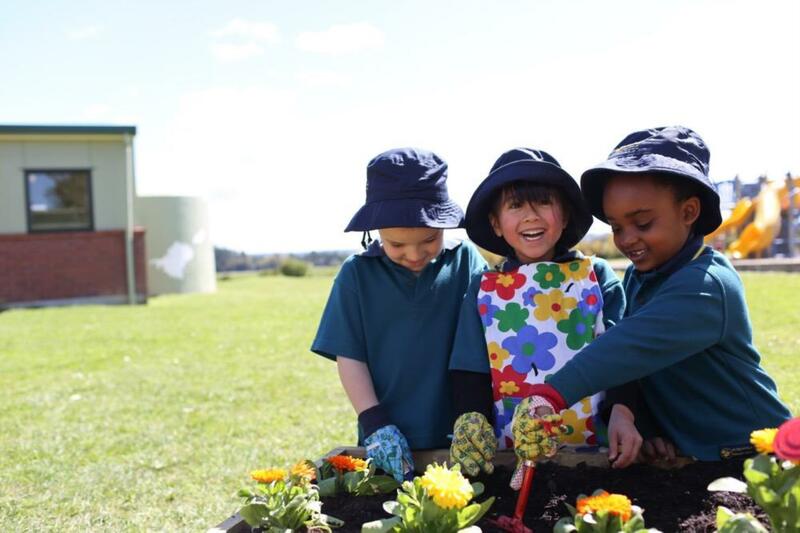 Power of Together – Community Power, Hobsonville Primary School, and you. Why wouldn’t you? Join now.